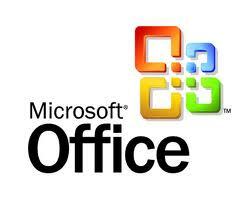 Often customers with complex data analysis and presentation requirements find that a solution using Microsoft Office products such as Access, Excel and Word programed using Office Automation VBA is a very cost effective solution as compared to custom software. The principal software architects at IMA have developed and worked with both Office Automation and custom software solutions in C, C#, VB, .Net and can help our customers find the most effective solution for their information management, analysis and reporting requirements. For example, a Fortune 1000 company asked IMA to quickly develop a solution to track certain financial activity. The Office Automation solution developed replaced a manual system that took days with a custom Office Automation software solution that took only minutes to generate the same reports. Copyright © Information Management and Analysis, LLC. All rights reserved.